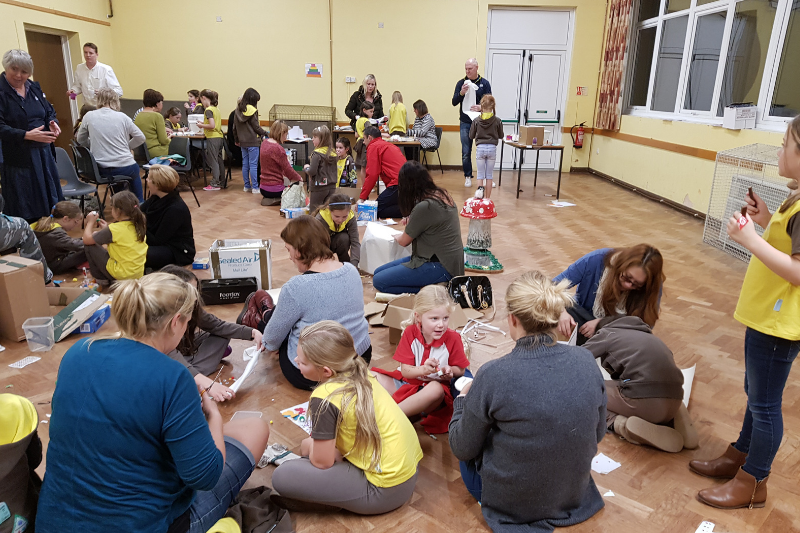 Earlier this month 3rd Barton Brownies had a great evening with their parents who were invited to find out more about the new programme and try out some of the activities. 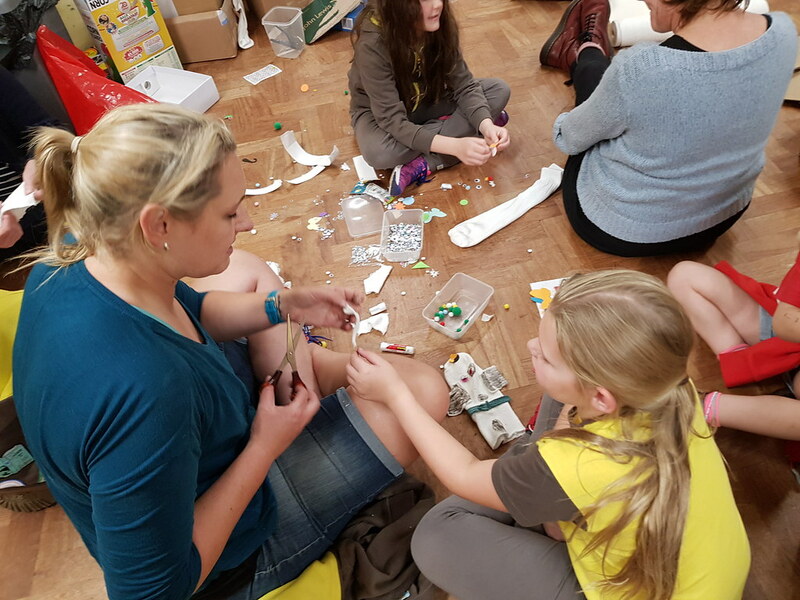 Lots of fun was had by everyone and the new programme proved to be a big hit! More photos from their evening can be seen in a Flickr Album.